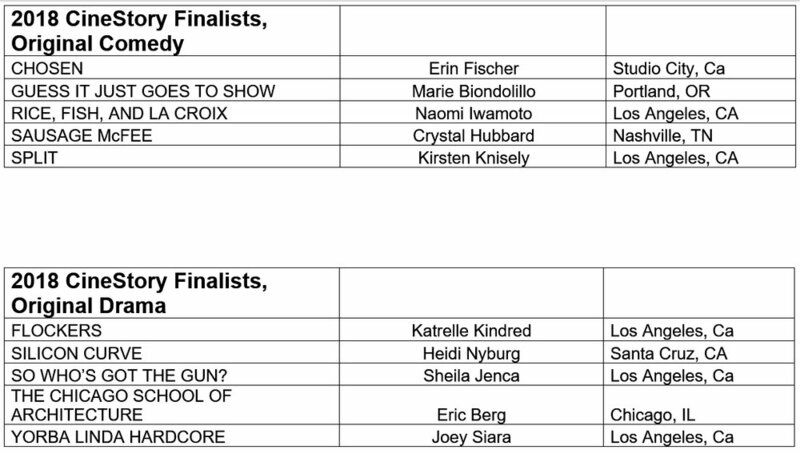 Really excited to announce my pilot "Guess It Just Goes to Show" is in the CineStory finals, Original Comedy Division. Set in Puyallup in the present day and at Evergreen State College in 2005, this is a story that has taken a long time for me to write. It's great to find out that someone other than me finds it entertaining.